We service, install and offer affordable prices and financing for water conditioners in Hutto, Round Rock, Pflugerville, Georgetown, Leander, Cedar Park, Buda, Kyle, and Austin. 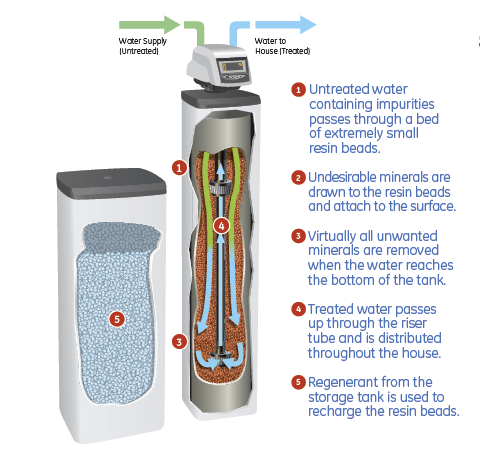 The Rewards of Conditioned WaterIt all comes from the AvantaPure® Professional Series Water Treatment System by GE. It’s environmentally friendly, conserves energy and has the long-term reliability you expect from GE. 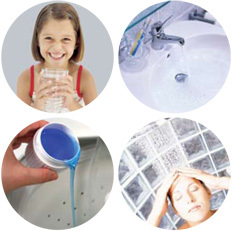 - Spend less on soaps, detergents and cleaning supplies … up to a 50% savings!